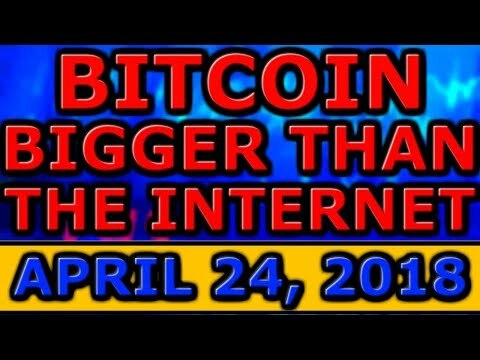 Bitcoin WILL Be BIGGER Than The INTERNET ($250,000 Tim Draper Prediction)! 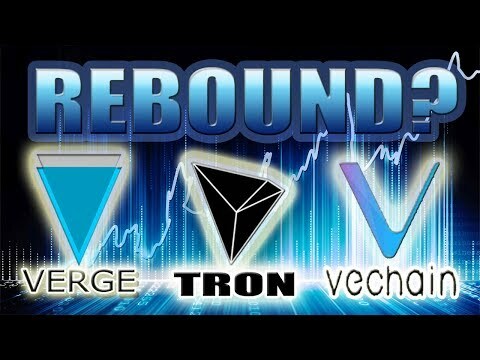 Binance DUST SWEEP! 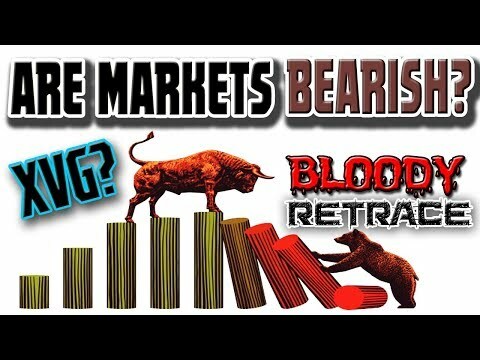 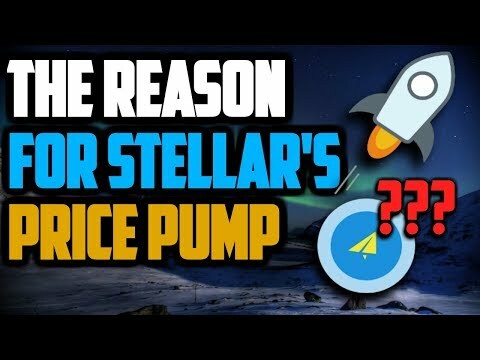 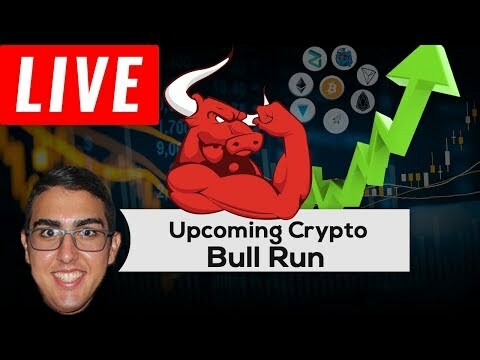 Why EXPERTS Say A BULLRUN Is COMING Soon! 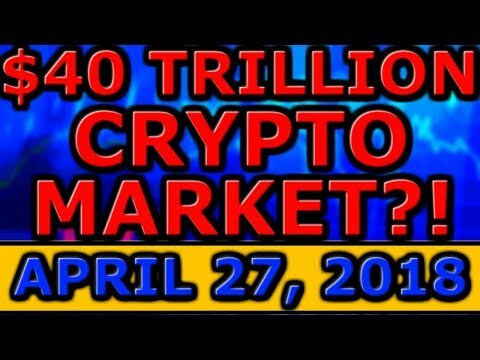 $99 Million LITECOIN Transaction! 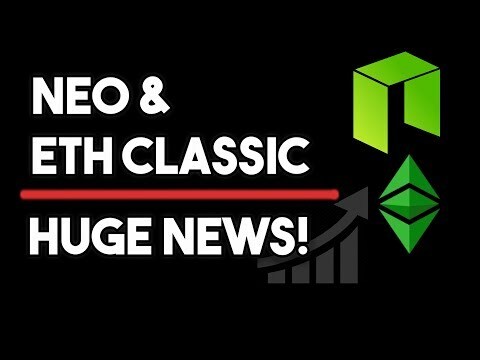 EOS $100 Million FUND! 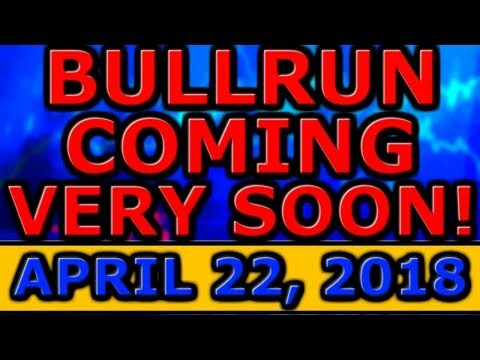 Bull Run INCOMING! 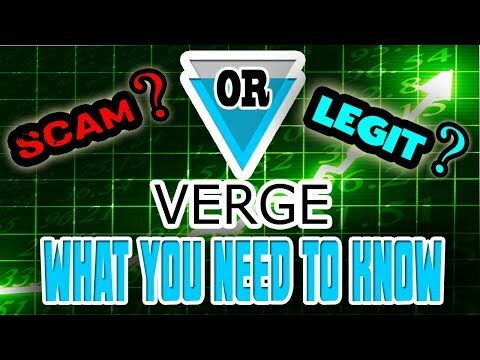 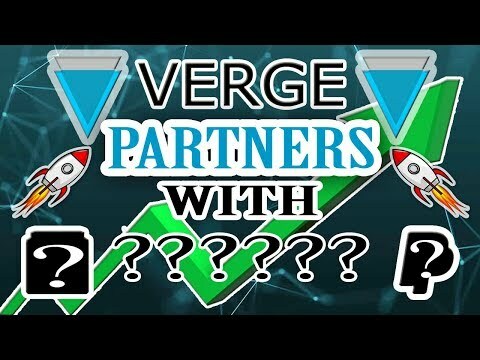 XVG Strugglin’ while BTC About to BOOM!